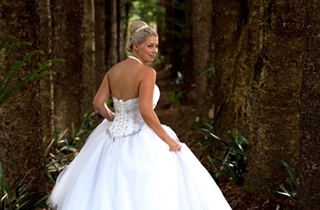 At Montville Country Cabins, we understand the importance of your wedding day. It is a time where all the important people in your life come together, to celebrate the love that you and your partner have for one another. 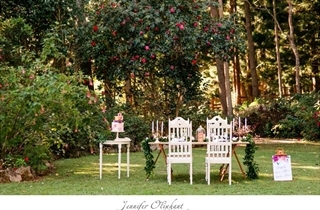 Your wedding should be a romantic and magical event, a day that you will treasure forever. 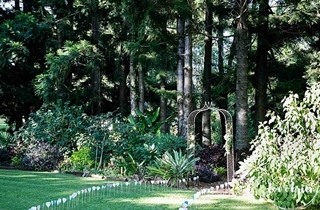 At Montville Country Cabins the possibilities for your perfect day are endless. 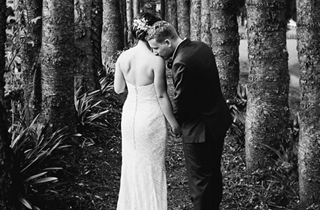 Whether it’s a lakeside ceremony followed by a casual garden party, or evening nuptials accompanied by a more formal affair; we can promise that your special day will be one to remember. 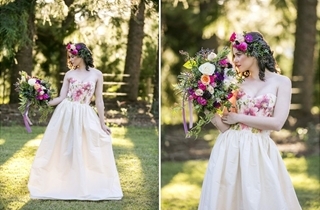 The Barn at Montville Country Cabins is modern, elegant and provides an atmosphere conducive to any wedding event. It takes full advantage of natural light and valley views over the property. Large windows and double doors that open onto an expansive deck provide scenic views of the picturesque surrounds. The venue’s flexibility makes it perfect for everything from an intimate wedding ceremony to a sophisticated reception dinner. 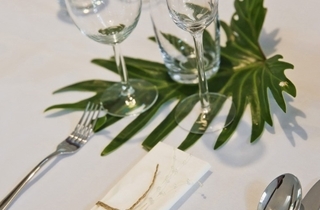 Refurbished in 2013, The Barn is a boutique venue suitable for functions from 2 – 30 people. The light, airy room has a contemporary feel with crisp white paint, exposed beams and a soaring ceiling, polished concrete floors and chic pendant lighting. 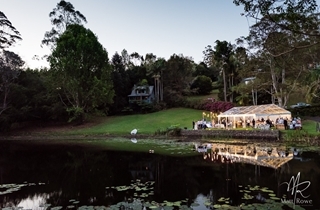 You will also be able to take advantage of The Barn’s adjoining open air timber deck, making the most of magnificent views over the lake and gardens. An outdoor fireplace is available for warming a gathering on chilly autumn or winter nights! 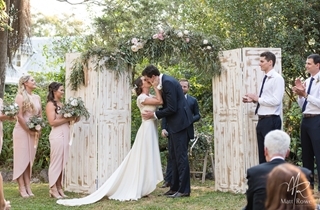 Whether you’re seeking a simple romantic wedding ceremony or a professional meeting environment, our beautiful Barn is a truly breathtaking venue. 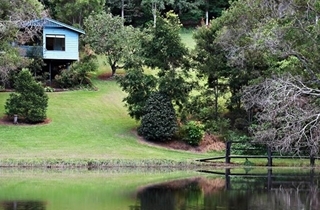 The picturesque Lakeside Lawn is the newest feature at Montville Country Cabins. 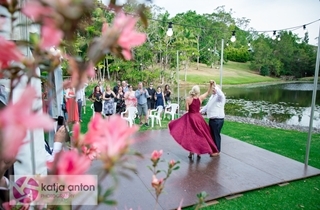 The purpose built area has been designed to offer a flexible space to accommodate everything from outdoor ceremonies to spectacular receptions. 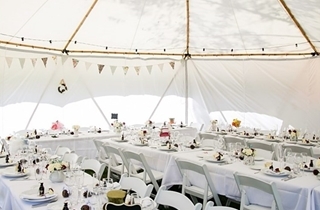 Erect a marquee or enjoy the open air, the choice is yours. 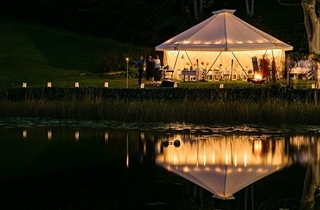 On the bank of our natural, spring-fed lake, the lush grassed area has ample room for a band and a dance floor – imagine dancing the night away under the stars with your loved ones and then taking a short stroll back to your cabin where the double spa bath and log fire awaits. 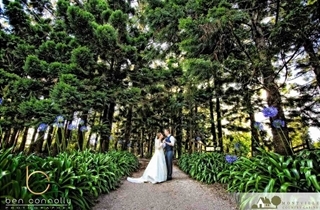 Celebrate with a larger group (up to 75) under a marquee in our beautiful gardens.